Aviation Updates Philippines - National flag carrier, Philippines Airlines, plans flights to Papua New Guinea after it asked the Civil Aeronautics Board for the unused entitlements of Cebu Pacific to Papua New Guinea. According to the carrier, it asked from more flights to Papua New Guinea due to the growing number of passengers. In a filing at the Civil Aeronautics Board, Philippine Airlines plans to acquire Cebu Pacific's unused seat entitlements on the Manila-Port Moresby route. 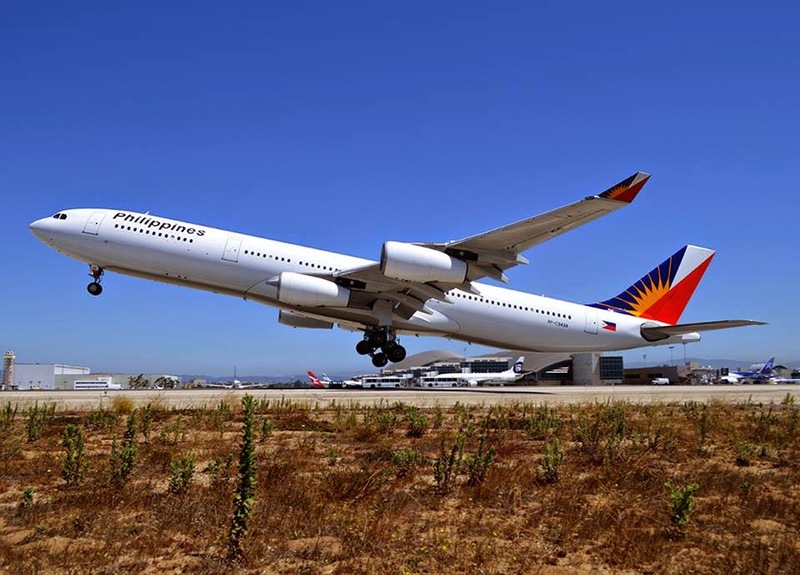 The aviation agency said that a hearing will be set for Philippine Airlines' application for a flight to Port Moresby, Papua New Guinea. According to the Civil Aeronautics Board Executive Director, Carmelo Arcilla, the carrier asked to acquire the unused seat entitlements so that the carrier will be able to fly four times a week, while Cebu Pacific plans to fly three times a week which brings it to a total number of 7 times a week when combined. At present, PAL and Cebu Pacific each holds 300 seat entitlements a week. Both airlines have yet to use the entitlements since the governments of the Philippines and Papua New Guinea concluded air talks in 2012, according to InterAksyon.